We have added a Truck and Trailer division to our services. 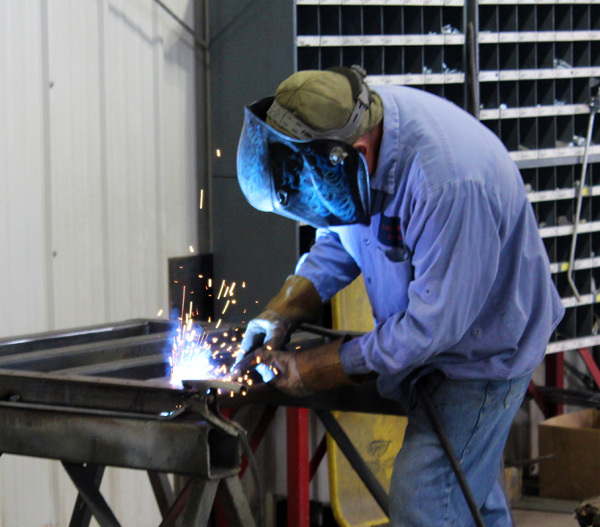 Not only can we fulfill your welding needs but we can inspect and repair your Truck or Trailer on-site. See our services page to see a listing of what we can assist you with.